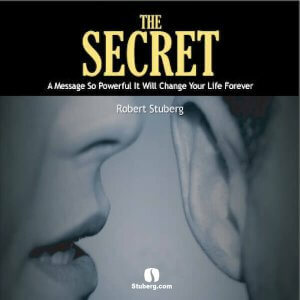 Take a minute to download a FREE copy of The Secret by Robert Stuberg. The simple concept it contains has been called “The most important idea in the world.” Even if you think you know what it is, see if Robert’s recording gives you some new insights into this remarkable idea. Don’t miss the chance to hear The Secret and put it to work in your life starting today! 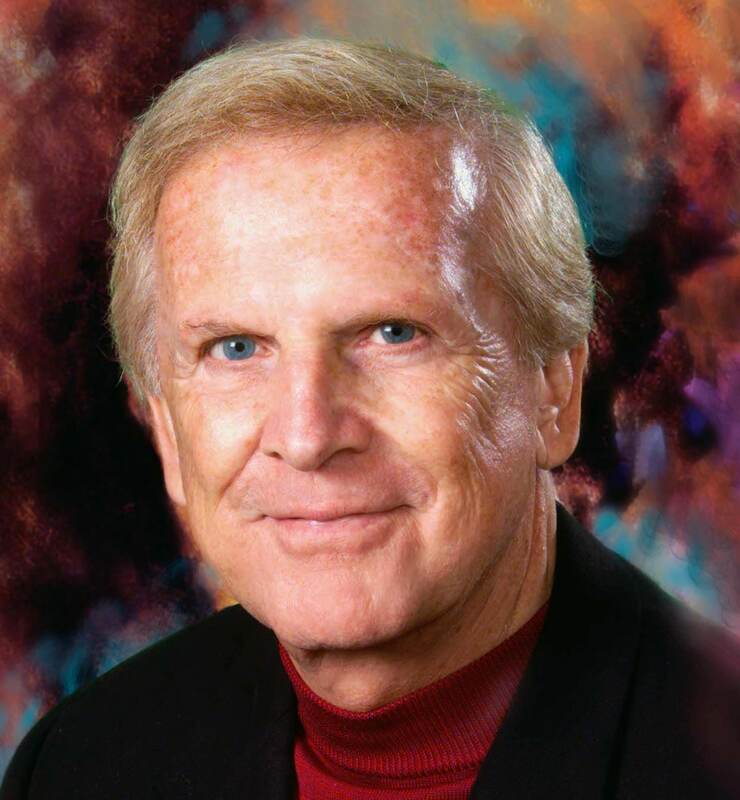 Author – Robert has created a wide range of products focusing on personal and professional success including The 12 Life Secrets, Creating Your Ultimate Destiny, and The 12 Wealth Secrets. 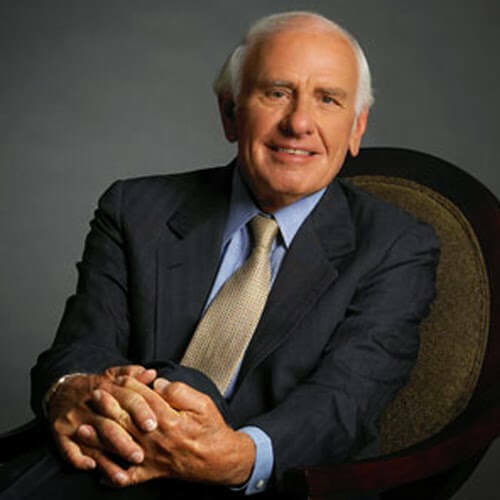 Coach – Robert offers a wide-range of coaching programs that focus on personal and professional success. 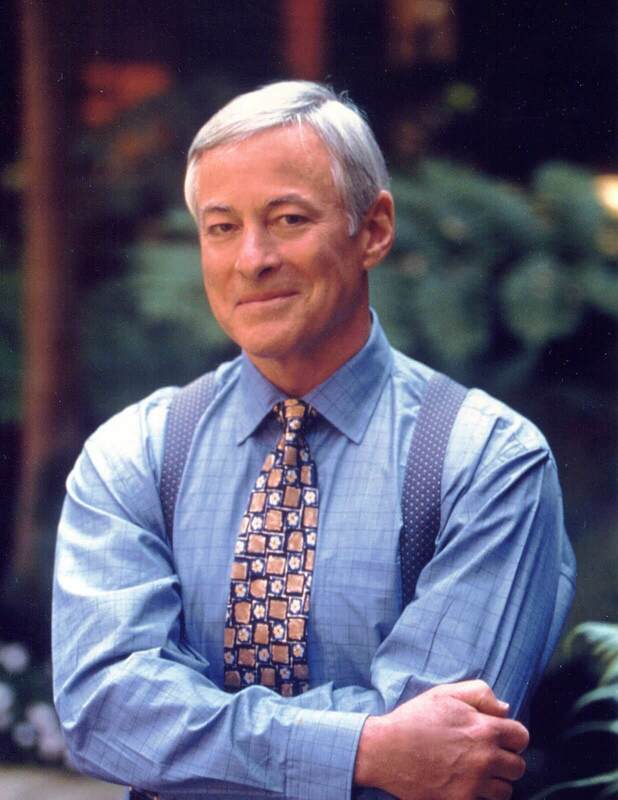 Speaker – Robert is an outstanding public speaker who excels at helping individuals and companies create lasting change. Consultant – If you are a business owner and you would like to massively increase your profits while developing an extraordinary lifestyle, you owe it to yourself to talk with Robert. Entrepreneur – Robert lives the entrepreneurial way of life. 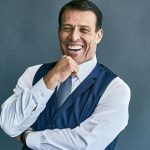 He is constantly developing new business ventures that are an extension of his lifelong interest in expanding human potential. 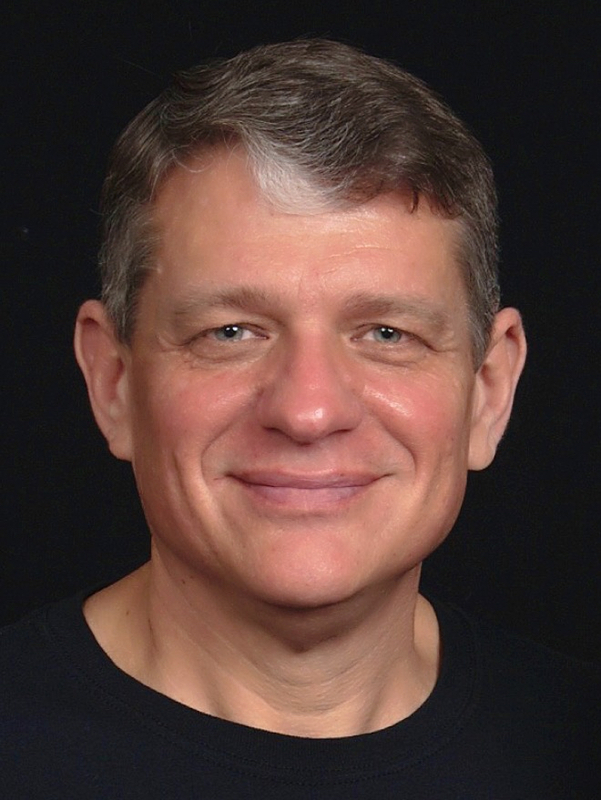 Publisher – Robert is passionate about publishing. 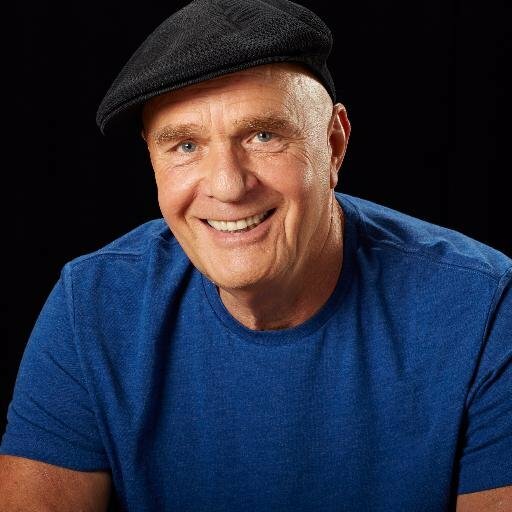 He loves to help his clients package their unique knowledge and ideas as well as to help them to bring that wisdom to the world. Read what other experts have to say about Robert in the Testimonials section.